YMCA of the USA (Y-USA), one of the nation’s leading nonprofits strengthening communities through youth development, healthy living, and social responsibility, received the Center for Medicare and Medicaid Innovation Health Care Innovation Award. As an award recipient, Y-USA will undertake a three-year project to deliver its Diabetes Prevention Program at a cost savings to the Medicare program. The YMCA’s Diabetes Prevention Program is a 12-month lifestyle behavior intervention with 16 weekly sessions followed by monthly maintenance sessions. NACCHO supports the program by facilitating activities and communication between local health departments (LHDs) and Y-USA. The YMCA’s Diabetes Prevention Program targets individuals with prediabetes, a condition marked by higher than normal blood glucose or hemoglobin A1c levels but where levels are not high enough to be considered diabetes. Participants in the program must be age 60 or older, overweight, diagnosed with prediabetes, and be a Medicare parts A or B beneficiary. 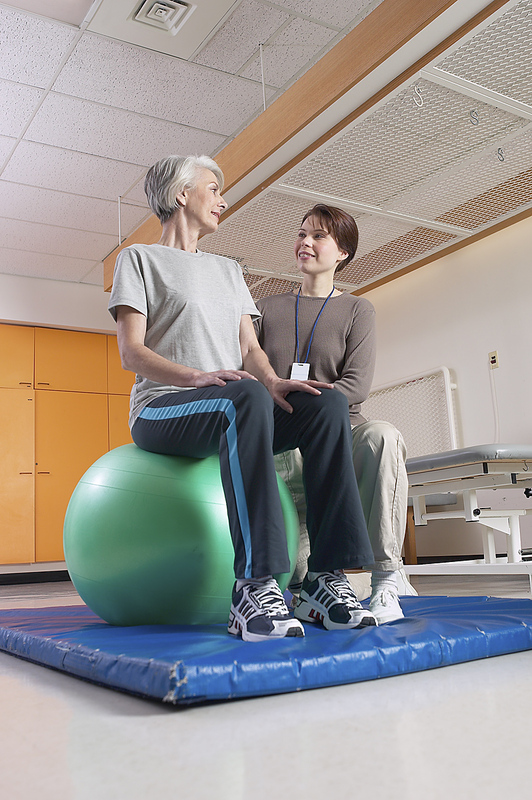 Encouraging healthcare providers to refer Medicare beneficiaries to the program. For more information about the program and to see a list of LHDs participating, read NACCHO’s fact sheet NACCHO Supports the YMCA’s Diabetes Prevention Program. * The YMCA. (2012, November). CMMI Project Partners 1st In-Person Meeting: Prepare for Launch! Powerpoint presentation at the 1st In-Person Meeting for CMMI Project Partners, Chicago, IL. This entry was posted in community health, diabetes on June 26, 2013 by nacchovoice.